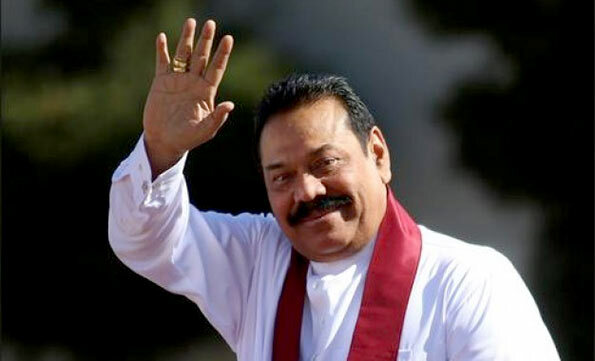 Former President Mahinda Rajapaksa arrived at the Presidential Commission of Inquiry to Investigate and Inquire into Serious Acts of Fraud, Corruption and Abuse of Power, State Resources and Privileges (PRECIFAC), a short while ago. The Kurunegala District MP has been summoned to give a statement regarding allegations of failure to make payments to a state-owned media institution for broadcasting campaign adverts during the presidential election. The commission had previously obtained a statement from the former President when officials had visited his residence in Mirihana as well. Why making such noise, let him be there and give statements. We don’t need such news. Its becoming only concerts nothing else works.